Step it up this season with some new footwear! 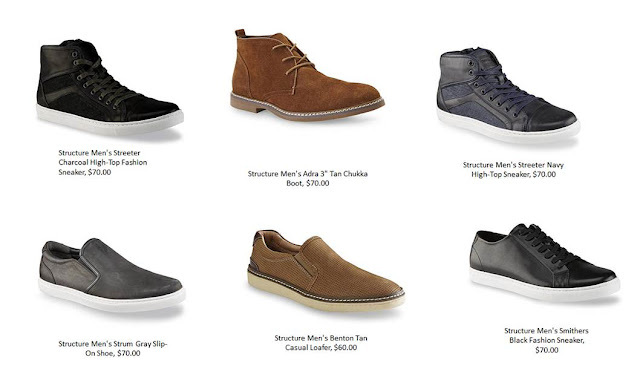 From leather sneakers to high-tops to the casual slipon, there are plenty of options to kick up your shoe game for Fall. For under $100, grab these fresh styles from Structure. You can shop for structure at Sears.